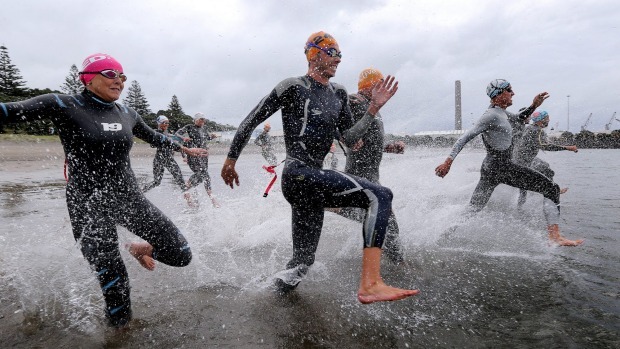 Amateur triathletes got to train with some of the world’s up and coming talent in New Plymouth on Tuesday. A crew of Taranaki Toa members took to the water at Ngamotu Beach with 10 professional triathletes from countries like Canada, America and Australia, who were in the city to train for a month. The initiative was the idea of coach Jamie Turner, formerly of Waitara, who wanted to support the kaupapa of the Taranaki based group. The triathletes at full speed as they hit Ngamotu Beach for a training swim on Tuesday. Turner said he first heard about the “world famous” Taranaki group via Facebook when he saw a photo of some of the members getting ready for a training swim. “Wow, I’ve never seen so many people lined up outside the Waitara pool,” he joked. Turner said the district was also a great place for his group to train, in terms of its terrain and variety of running trails. Some of the champion triathletes under his watch would be competing in the upcoming ITU New Plymouth Sprint Triathlon on April 3. 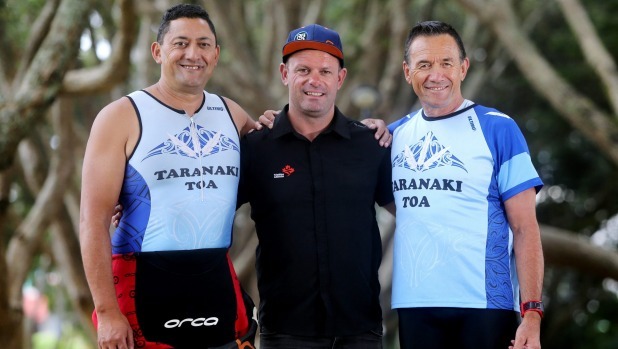 Taranaki Toa has about 80 members and will host its inaugural Mounga Tri Series in April. The Waitara event would be held on April 2 and the Opunake race day was scheduled for April 23. 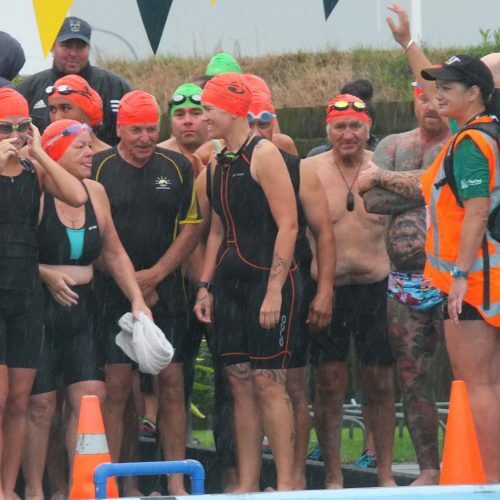 Taranaki Toa organiser Howie Tamati said the new event was about providing another source of motivation in order to keep people on track with their training. Another member Alf Robson said he was blown away by Turner’s interest and the opportunity for his group to train with professional athletes. 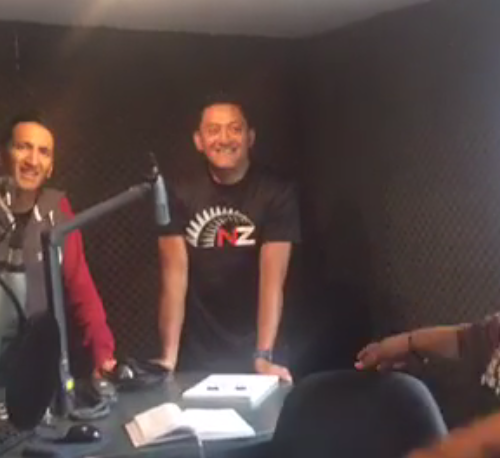 Robson said the whole purpose of Taranaki Toa was to inspire people to get off the couch and get healthy. “We do triathlon for life,” he said. He hoped it might also go some way to turning around some of the negative health statistics Maori in particular faced. According to a 2015 Taranaki District Health Board profile, Maori adults aged 25 years or older were 54 per cent more likely than non-Maori to be hospitalised due to heart disease or stroke. Life expectancy was also lower for Maori than non-Maori, with cancer, diabetes and respiratory disease some of the most common killers. © 2017-2019 Taranaki Toa. Hosted by Moxwai.